Columbine seeds (Aquilegia canadensis). Photo: ©Lisa Looke, courtesy of Wild Seed Project. The seeds of wild plants have a different set of needs than those of common garden and vegetable species. Most gardeners think of spring as the time to sow seeds, but for most native plants in Maine fall to early winter is the best time. Many wildflowers, trees and shrubs have seeds that need to experience a winter cold period before they will germinate. Some species also have seeds that must be sown fresh. 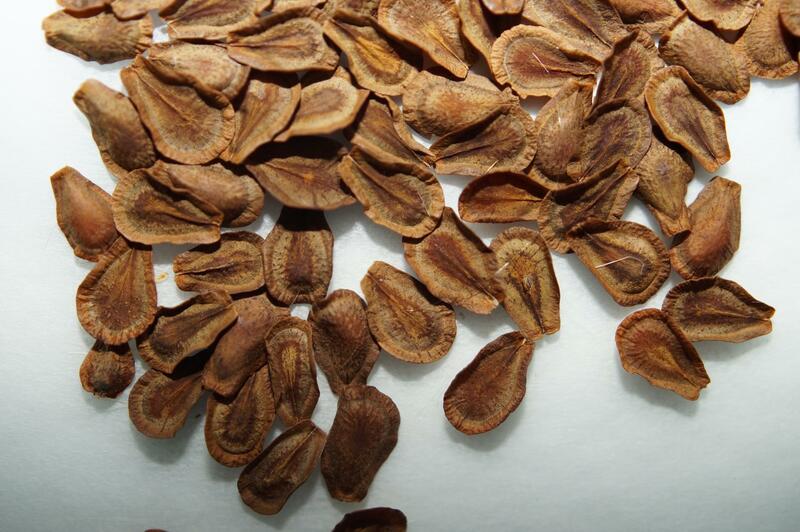 If these moisture-dependent seeds are allowed to dry out, they will either go into an extended period of dormancy or the seeds will become non-viable. For individuals new to native seed sowing, there are many beautiful native species that are easy to grow from seed, but the specific requirements for successful propagation must be understood to assure success. Fortunately, the methods are simple, and no sophisticated facilities are required as the seeds are ideally suited to germinate outdoors in beds or pots. Seed propagation is also an inexpensive way to produce a lot of plants. A key benefit of growing native plants from seed is it is the best way to preserve the genetic diversity within a species. In the wild, most plants reproduce by seed. Seeds develop when flowers are pollinated (usually by insects, sometimes by the wind) mixing the genes of multiple individuals. This results in genetically diverse individuals. This variation is a wild plants best strategy to adapting to future environmental conditions as individuals differ in their ability to deal with drought, heat, flooding, cold and pollution. Modern horticultural practices have shifted to favoring cloned plants, called cultivars. The traditional way to clone plants is to dig up the plant and divide the root system into multiple pieces, or to take stem cuttings and root them in a misting chamber. Increasingly today many landscape plants are cloned in a laboratory with a process called tissue culture, where cells from a mother plant are cultured in a petri dish and stimulated into growth using a variety of synthetic chemicals – a practice counter to supporting natural plant evolution. With any of these methods, it is just one individual whose genes are being propagated. With a rare species with no ability to reproduce sexually this may be the only solution to perpetuating a species on the verge of extinction. With the rising interest in native plants for gardens and developed landscapes, it is important that we preserve the genetic diversity within our native plants – gardens filled with cloned plants will not have the diversity needed to adapt to the vagaries of a changing environment. For our landscapes to be resilient, it is important that native plants are propagated from seed whenever possible. 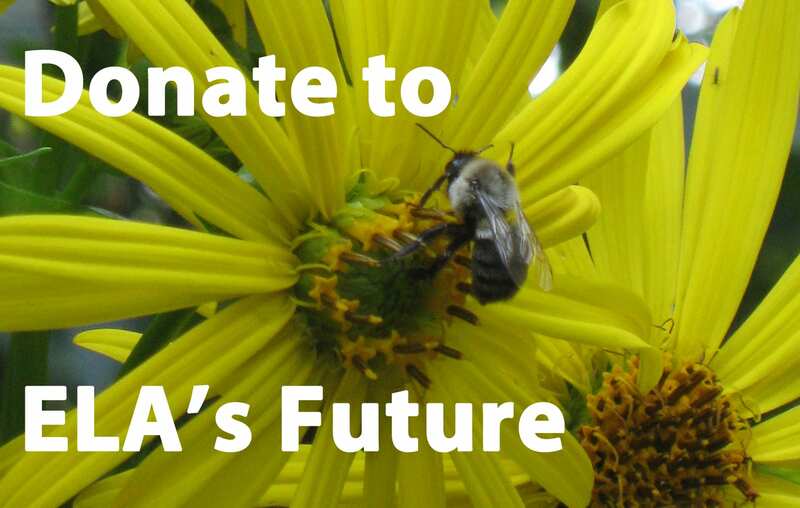 If a lot of people started sowing native seeds, we could rapidly increase the resiliency of our landscapes and support the genetic diversity of our Maine flora. There is another often overlooked benefit of outdoor propagation: plant health. Damping off, fungal gnats, aphids, and algae growth – the bane of greenhouse and indoor seed starting – are nearly nonexistent with outdoor propagation. And now with the widespread availability of a good organic compost/aged bark potting mix it is very easy to produce healthy plants. My work has focused on native plant propagation and horticulture ever since I worked as the propagator at the Garden in the Woods, the botanic garden of the New England Wildflower Society in Massachusetts. I have grown many different native species, and I am also an experienced organic vegetable and herb grower. In so many ways, I find sowing native seeds much easier, and the plants are beautiful and robust. If you are one of those people who thinks they always fail with seed germination indoors, you may very well find yourself successful with the methods that I have used. Below I will explain how I do it. 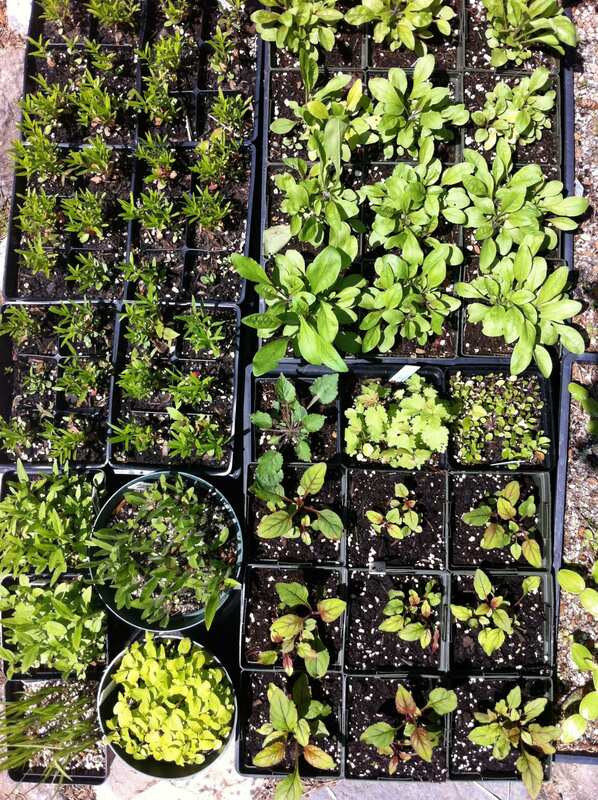 Hundreds of seedlings can be produced in a small space. Photo: ©Lisa Looke, courtesy of Wild Seed Project. Seeds can be sown in pots or seed flats that tucked out of the way in a shady location. A dozen 4-inch pots can fit under a slatted bench or table and take up very little space. A weed free seed bed 4 feet wide by 4 to 12 feet long, edged with logs or lumber, also makes a nice area to grow seedling. Woodland species need a mostly shady location, sunny species need at least a half a day of sun. Hundreds to thousands of plants can be produced even in this small area. See http://wildseedproject.net/native-plant-propagation-techniques/ for more information on setting up a native nursery. The seeds can be sown from late October to early February and left unprotected from the cold, rain and snow. Species that do not require winter stratification can still be sown at this time and I find enhanced germination after a winter outdoors (milkweed is a prime example of this). Each species has its own timetable for germination, and unlike with cultivated plants, the germination of native seeds is improved with the fluctuating temperatures out of doors. You can also do it at a time when you are less busy with other outdoor activities. Thanksgiving and Christmas holiday time or over the weekend in early winter are perfect times to do your seed sowing. For commercial growers, this timing can be beneficial as it is also a less busy time of the year. I sow most seeds very close together (up to 1/8 to 1/4 inch a part). These are not annual plants like cucumbers or tomatoes that quickly get stressed if not given lots of space. Wild seedlings seem to benefit from the protection of each other while in their early stage of growth. 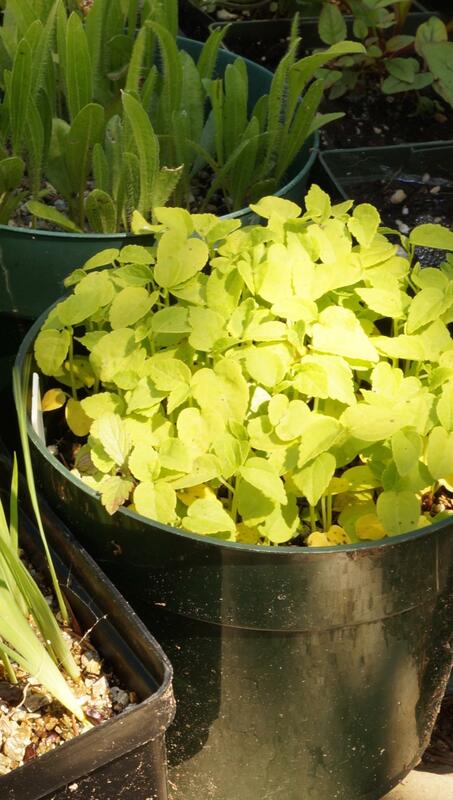 A couple of months after germination small clumps or individuals can be moved to bigger pots for more growing space. Seeds may be sown densely in 4-inch pots and covering with sand. Photo: ©Lisa Looke, courtesy of Wild Seed Project. After sowing the seeds, cover with coarse sand rather than potting soil. The sharp grit of the sand keeps the rain from splashing out the seeds and creates a dry surface that prevents rot at the base of the seedling. 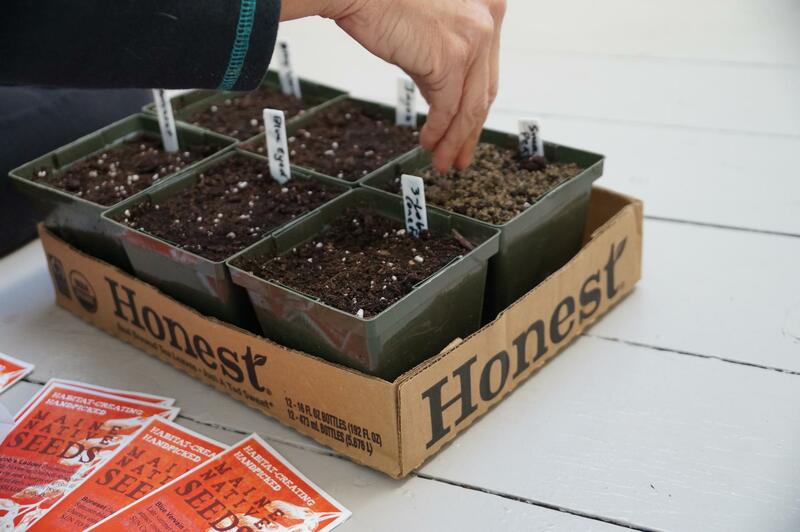 Different seeds need to be covered different amounts – a good rule of thumb is to sow the seeds as deep as they are thick. Very small seeds are barely covered, if at all. Label the name and date with a durable plastic label. Water with a gentle nozzle until thoroughly wet and place in the shade. In the spring, check on your seed flats (if they are not still buried in snow). You might be surprised by how early some species germinate, which can even be in March when the temperatures are still regularly dipping below freezing. With other species, it may be the heat of summer before the first seedling appears. In wild plants germination can happen over a period of weeks, months and even years. This is a good strategy for wild plants as offspring are dispersed over time. If there is a drought, period of cold, or heat wave kills that kills the germinated seedlings, there are still dormant seeds awaiting another chance at life. That said, I regularly experience very good germination with native seeds sown in my nursery. 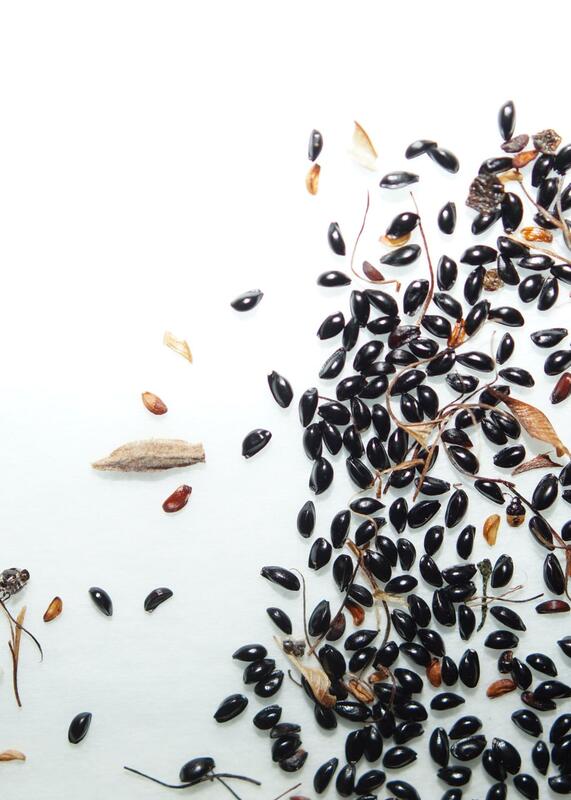 Milkweed seeds (Asclepias syracia). Photo: ©Lisa Looke, courtesy of Wild Seed Project. A healthy wild plant population usually produces an abundance of seed and can still maintain a viable population with you collecting a few seeds. This is the only sustainable way to acquire wild plants. Digging up root divisions in the wild is not propagation. 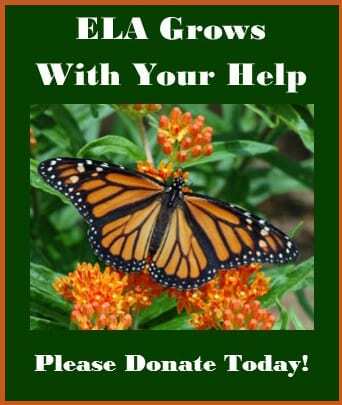 While it may be okay for you to do this on your own land with common species, it is not a responsible way of getting more native plants into Maine landscapes. GoBotany website (https://gobotany.newenglandwild.org) to help you identify the species and determine if it is a rare species, in which case you may NOT collect the seed since it is illegal to do so. 2) If it is not your land, be respectful and ask permission from the landowner before collecting the seed. Also, be aware that it is NOT PERMITTED to collect seeds in national or state parks and often on conservation land. 3) Make sure you know how to handle the seed – research the germination requirements of each species before collecting so that the seed is correctly handled and not wasted. William Cullina’s Growing and Propagating Wildflowers is an excellent reference. 4) If you are sure the seed is ripe and it is a healthy population (not one plant), never collect more than 5% of the seed and be sure to sow the seeds you collect. Every year we humans take up more space, and our native plants are losing ground as a result. 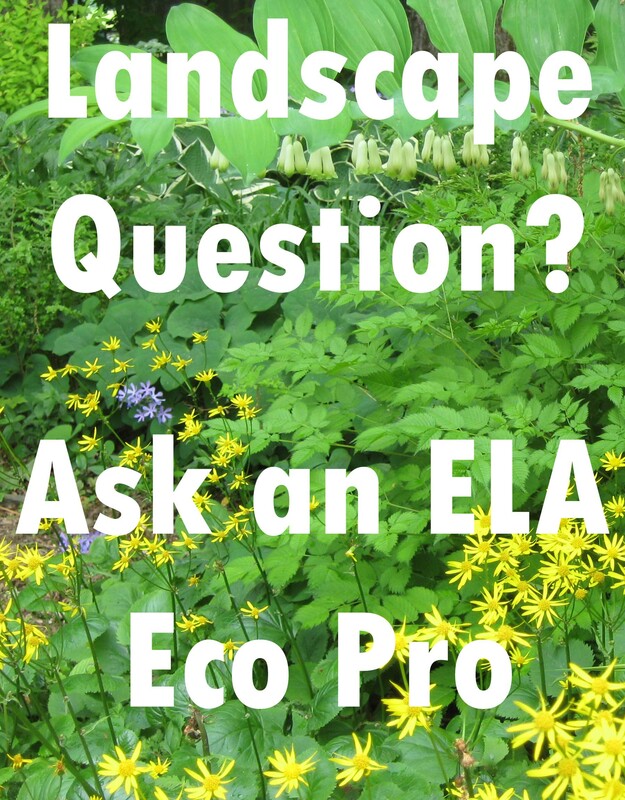 It is important to the whole local ecosystem that we provide them a place in our developed landscapes. When you plant a native seed, it grows into a tree or shrub or wildflower that provides food and habitat for many other creatures up and down the food chain, from the pollinating insects, to the birds and other fauna, and even the invisible creatures of the soil. Two-month-old rose mallow (Hibiscus moscheutos) seedlings fill a six-inch pot. Photo: ©Lisa Looke, courtesy of Wild Seed Project. Growing plants from seed is interesting and enjoyable. You will feel proud of your little plants. The Wild Seed Project’s mission is to help more people do this. We offer 60 species of Maine grown native seeds for sale on our website, which makes it easy to get started with native seed sowing. I also teach workshops on seed collection and sowing. Check out our website for propagation and horticultural information, excellent photographs, a monthly blog and plant profile, and upcoming courses and field trips. An earlier version of this article appeared in the UMaine Cooperative Extension August 2016 Newsletter. Heather McCargo is the Executive Director of The Wild Seed Project, a Maine 501c3 nonprofit organization that sells seeds of wild and uncultivated forms of native plants and educates the public on propagation techniques to encourage increasing native plant populations. We publish an annual magazine Wild Seed. For more information visit our website http:/www.wildseedproject.net/. Each author appearing herein retains original copyright. Right to reproduce or disseminate all material herein, including to Columbia University Library’s CAUSEWAY Project, is otherwise reserved by ELA. Please contact ELA for permission to reprint. Mention of products is not intended to constitute endorsement. 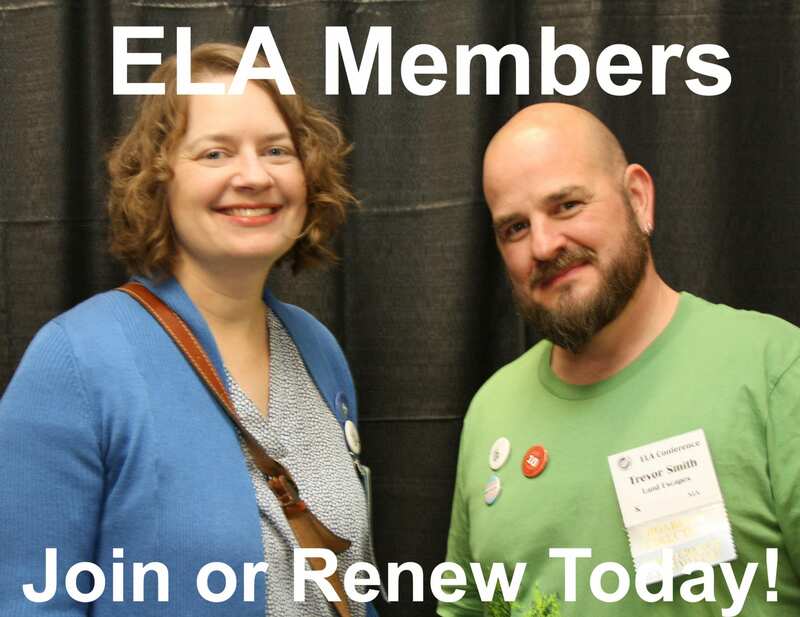 Opinions expressed in this newsletter article do not necessarily represent those of ELA’s directors, staff, or members.